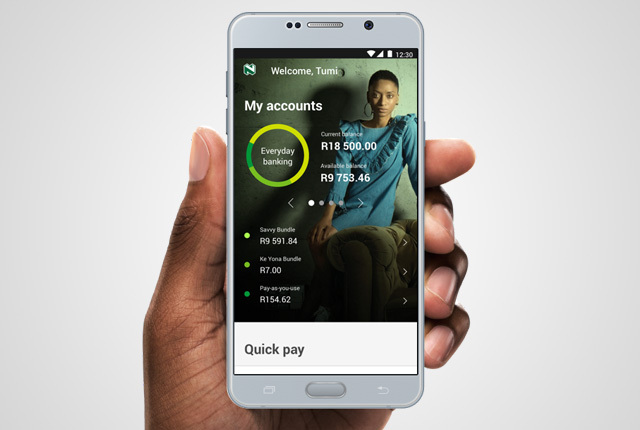 Nedbank is the first bank in South Africa to incorporate a lifestyle enhancing virtual assistant into its banking app. With the exciting addition of two new features in the Nedbank Money app, these life-enhancing digital solutions are set to catapult the highly rated, award-winning MoneyApp beyond the realm of banking. HeyNed, a digital virtual personal assistant and concierge service, uses a vast network of more than 350 000 product and service providers, linking app users to virtually anything they need. In addition to the convenience of having a virtual personal assistant on call around the clock, HeyNed users benefit from the money saving potential of a digital service that literally negotiates better prices on their behalf. And once a MoneyApp user accepts the quote provided to them by HeyNed, payment can be made easily automatically by a click of a button through the Nedbank Money app. In addition to having a PA on call, the exciting new Home-Buying Toolkit makes it easier and more convenient for prospective home buyers with a comprehensive range of tools and guidelines aimed at equipping them with everything they need to find, finance and purchase their ideal home. By integrating it into the Nedbank MoneyApp, the Home-Buying Toolkit delivers on this objective conveniently and seamlessly, with a host of valuable tools including in principle home loan pre-approval that gives buyers a good idea of the amount they qualify for, as well as three free property reports, with information on estimated property valuation, average prices, demographics and amenities in the areas they are considering. This is powered by Lightstone Property, the leading independent authority on residential property information. Through our property search feature, clients will have the ability to search for homes listed by estate agents. Once they have purchased their new home, the HeyNed feature will make it much easier for home owners to manage the admin associated with moving into a home, such as managing municipal connections, furniture removals, renovations and security to mention a few. “With these and many more valued features that have already been included in the MoneyApp, we will continue to provide a life-enhancing digital banking experience. We are pleased with the growth in popularity of the MoneyApp, now with 2 million downloads achieved, allowing our clients to manage their money like never before,” concludes Thomas.